Pine Gap is, regardless of the political euphemisms, a US military base about 20KM South West of Alice Springs in the Macdonnell Ranges. at the end of Hatt Rd which goes West from the Stuart Highway about 21 KM South of Alice. It was established by the “Agreement between the Government of the Commonwealth of Australia and the Government of the United States of America relating to the Establishment of a Joint Defence Space Research Facility [Pine Gap, NT]” signed in 1966 and amended in 1988 to drop the words ‘space research’. It was initially used (at least officially) to monitor Soviet missile launches to both provide early warning capabilities and for the purposes of arms control verification. While its capabilities and use have always been broader than that, in recent times with increased military use and reliance on space based resources, Pine Gap has grown in size, capabilities and use to the point that it is now one of the most important US bases in the world. 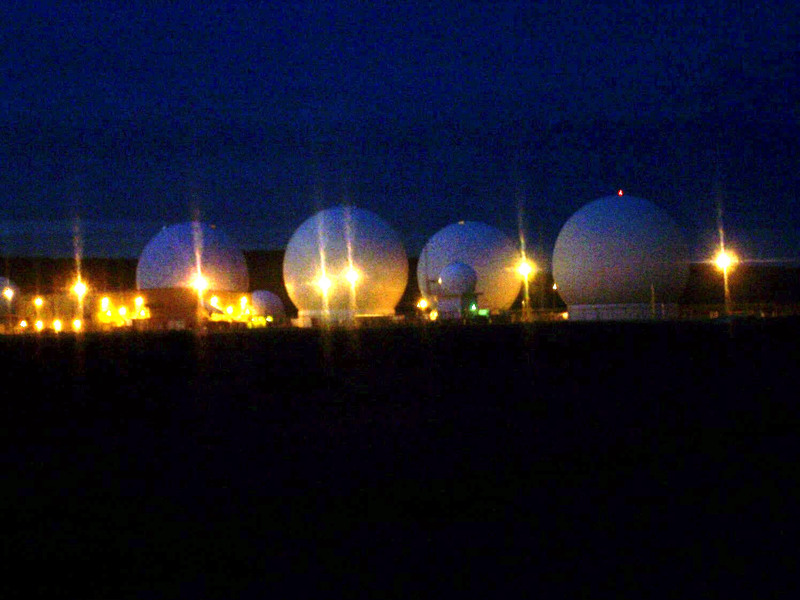 This means that Pine Gap is part of a global network that has as its mantra “Collect it all”. This means that Pine Gap collects ‘all’ satellite communications it can; phones, data, internet traffic, etc and sends it directly to the US National Security Agency. Who in turn make part of it available to its Five Eyes partners, UK, Canada, New Zealand & Australia. It has also been revealed that raw data is also shared with Israel. It is the stuff of Orwellian nightmares. 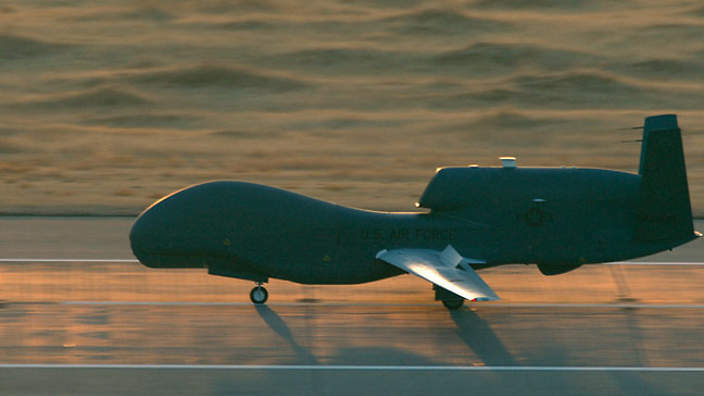 Pine Gap also provides targeting information for the US’ extra judicial killings by drone according to a recent report by Philip Dorling in The Age, including the killing of two Australians in Yemen last year. The Human Rights Law Centre has been seeking the legal justification for these killings, and Pine Gap’s role from the Australian Governement, so far, to no avail. Pine Gap has also played a significant role in Australian history, with Christopher Boyce who did 25 years in a US prison for revealing Pine Gap’s spying role, claiming it played a big role in the 1975 dismissal of the Whitlam Labor Government. John Pilger concurs and gives a run down of the events in his article on the occasion of Whitlam’s death. The Independent and Peaceful Australia Network is planning a major convergence protest at Pine Gap in the Spring of 2016 to mark the 50th anniversary of the signing of the original agreement. Stay tuned for more.